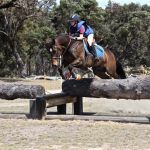 Yarrambat Horse & Pony Club is a place where kids of all ages can share their love of ponies and horses. Families come to YHPC to give kids a safe, social place to learn more about riding and caring for their horses. 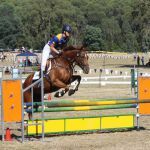 As well as monthly rallies, we run events and clinics throughout the year, which are fantastic opportunities to get together with the friendly Yarrambat community.